A luxury 3 bedroom townhouse with beautiful panoramic views of the ocean and surrounding area. 'The View' is a small exclusive development comprising of just 55 houses, it shares a large pool, two children's pools and has landscaped gardens. 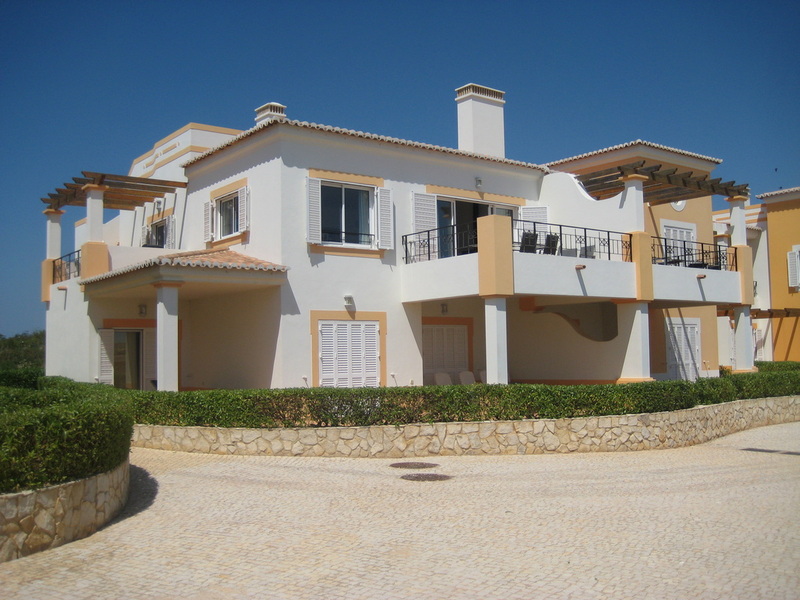 The property overlooks the picturesque fishing village of Salema. Salema beach is only a short walk away. The golf course of Parque da Floresta is 5 minutes away by car.